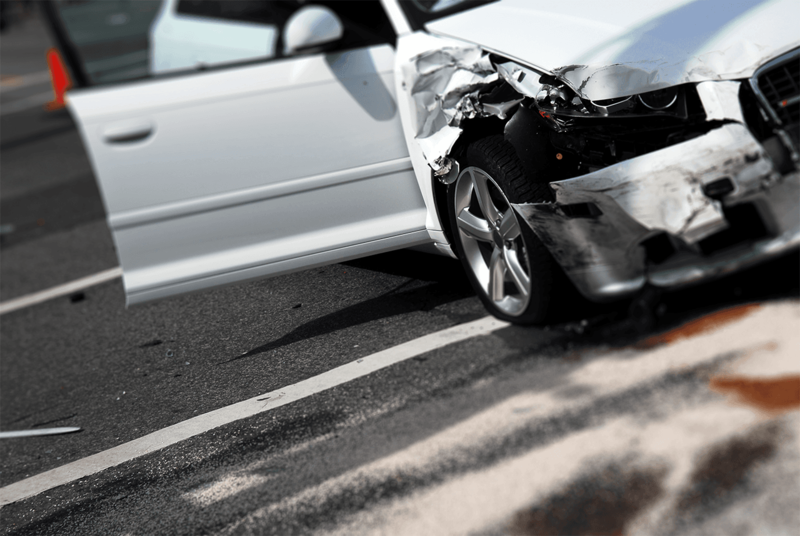 After an accident, most people make the mistake of dealing directly with the insurance company. You need to remember that the insurance company's goal is to pay out as little as possible. 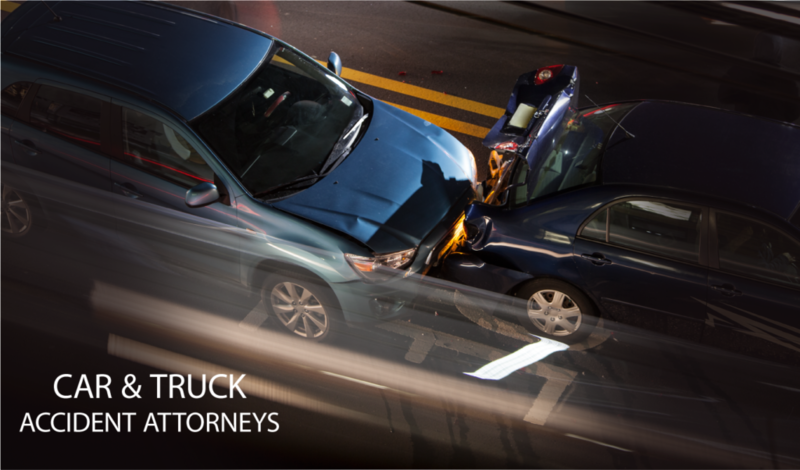 It is important to speak to an attorney after you've sustained injuries from a car accident. 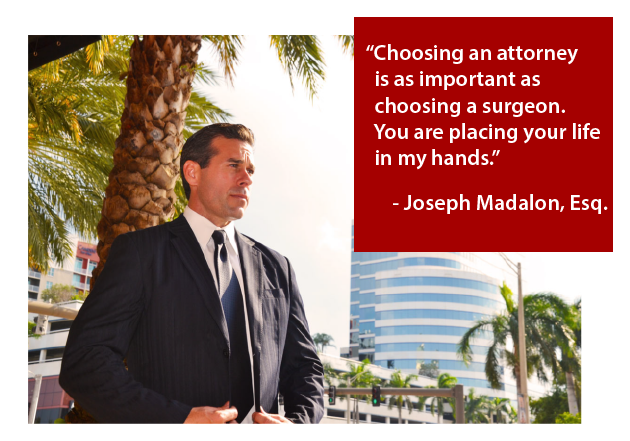 The accident attorneys at Madalon Law will help you understand the details of how the works and the steps needed to obtain the compensation you deserve. 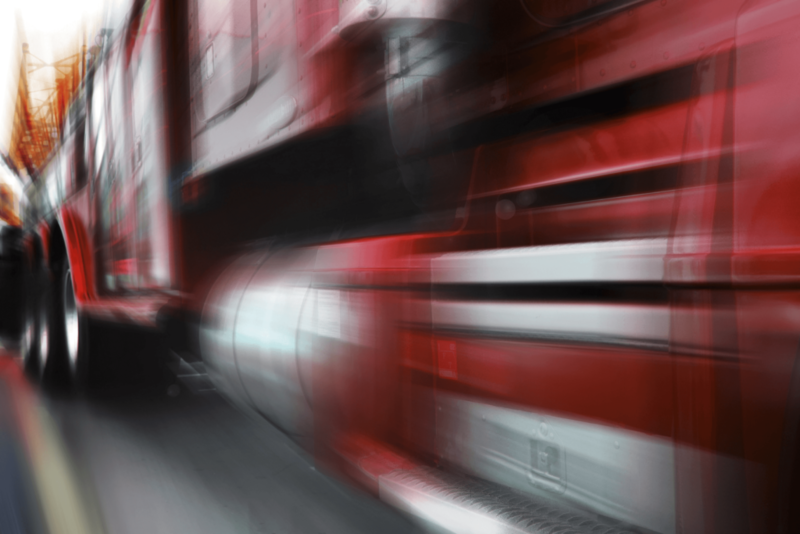 The accident attorneys of Madalon Law represent drivers, cyclists, pedestrians, bikers and truckers who have been injured in an accident involving a tractor trailer or truck. The size and weight of a truck makes the accidents involving one that much more dangerous. Serious accidents deserve serious representation. Contact us for a free case review.